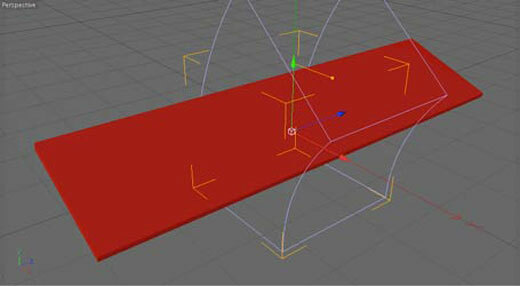 Learn how to create a rolling red carpet effect in Cinema 4D. 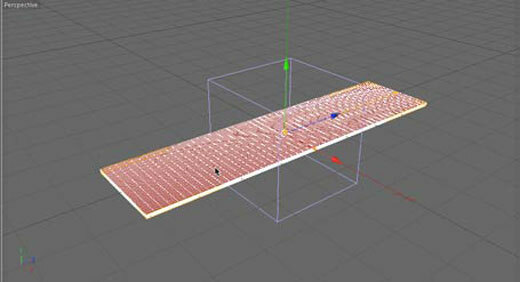 Step 1; First create a Polygon Cube and scale it down and out, making it into a flat board shape. 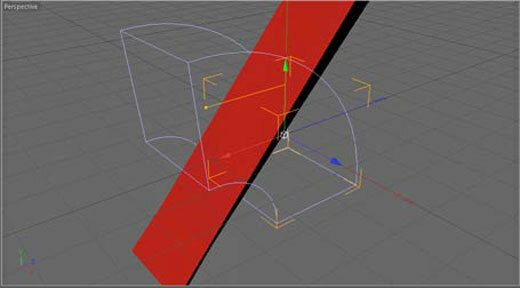 Then apply a simple material to the Cube, I choose a simple red color for this tutorial. 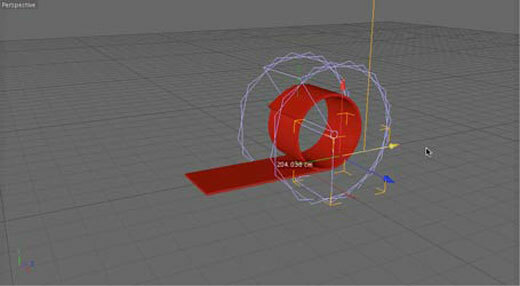 Step 2; Create Bend deformer and place it in the Cube. 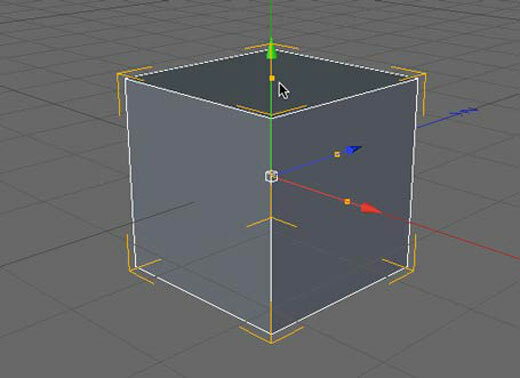 Now if you adjusts the strength value you’ll see that the cube bends but doesn’t really react the way we want it to. 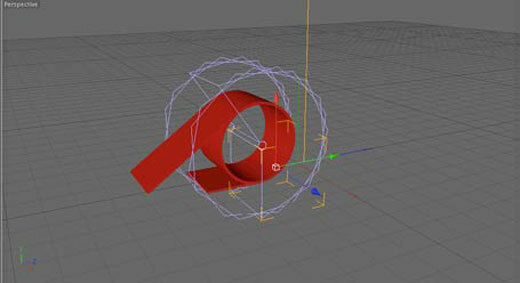 Step 3; Rotate the Bend deformer -90 degrees in the H rotation, now it should bend in the right direction. 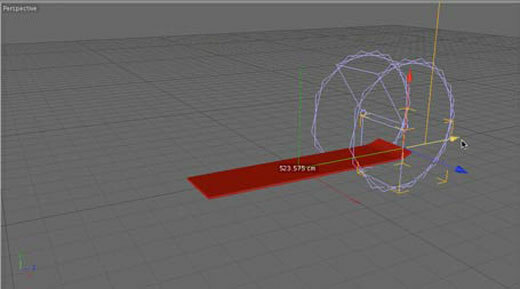 Step 4; Next to get the Cube to curl up you’ll need to increase the number ofsegments in the Cube’s parameters. The more segments you have the smoother the curve will be. 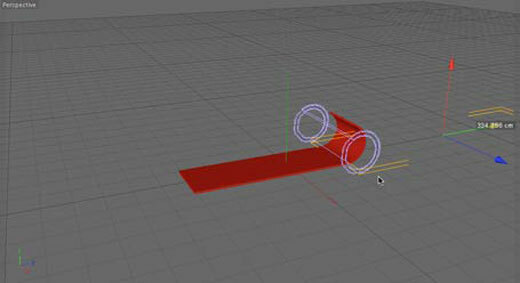 Step 5; Now rotate the Bend deformer in the B rotation -90 degrees. If you select the Bend deformer and move it along your Cube you’ll see the effect created now by the deformer. 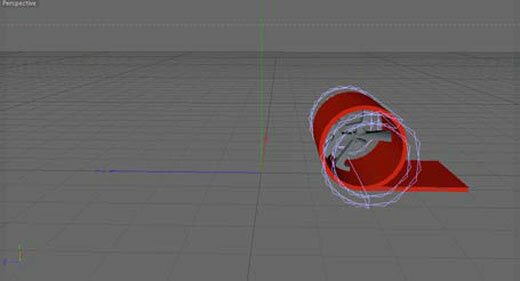 You may also notice a “tail” created when the Bend deformer moves past a certain spot. 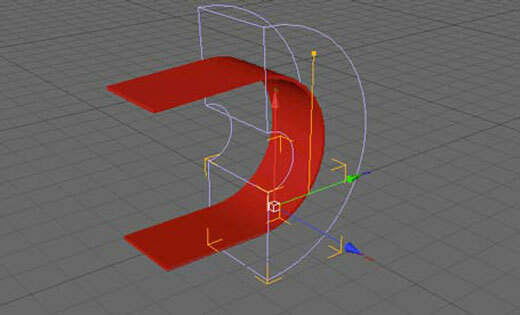 This can be fixed adjusting the scale settings of the Bend deformer itself. 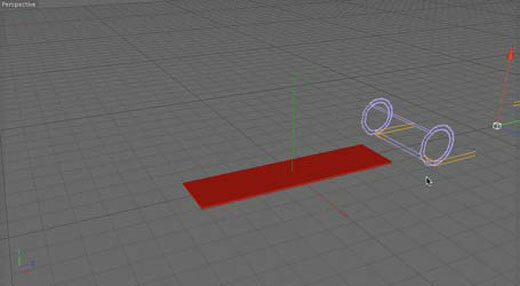 Step 6; In the Bend deformer’s Object parameters adjust the Size settings till you see the “tail” disappear. 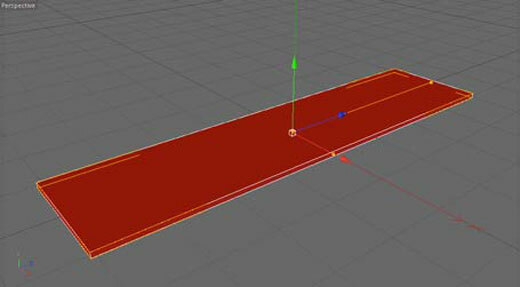 At this point your red carpet effect is complete, you can now add keyframes to the position of the Bend deformer to create the animation. 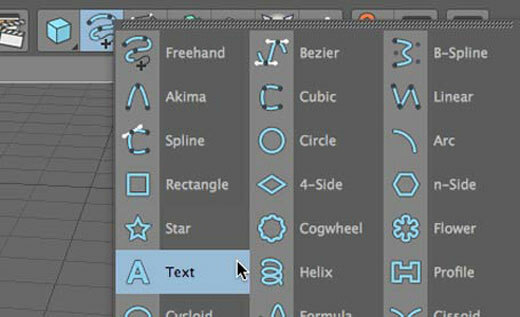 Step 6; The next step will show you how to apply the same settings to other objects like text. 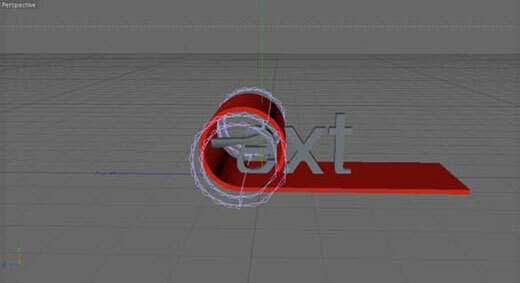 First add a nurbs Text object to the scene and place it in anExtrude NURBS object. 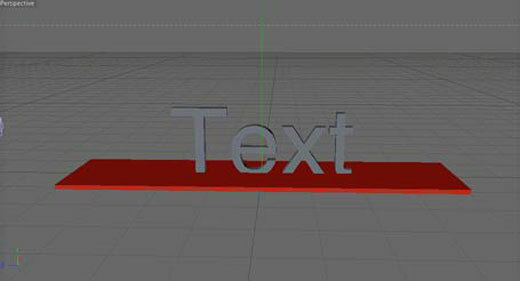 To make the text bend the same way as the cube you can duplicate the Bend deformer from the cube and group it with the Extrude NURBS.